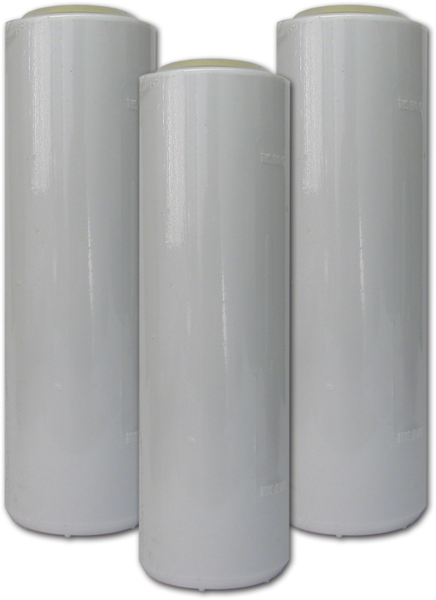 Omnipure OC Series Omnipure GAC Carbon Filter Cartridges | Applied Membranes Inc.
Omnipure’s OC-Series granular activated carbon filter cartridges are designed to fit most standard 10” filter housings, making them ideal to use as replacements in existing installations. 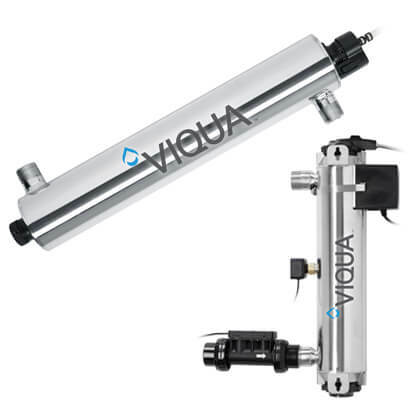 Omnipure utilizes a spring loading device to compress the media, reducing media migration and ensuring that the water passes properly through the media for optimum filtration. Chlorine By-Products - Trihalomethanes (THMs): A Group of organic chemicals suspected of being carcinogenic.